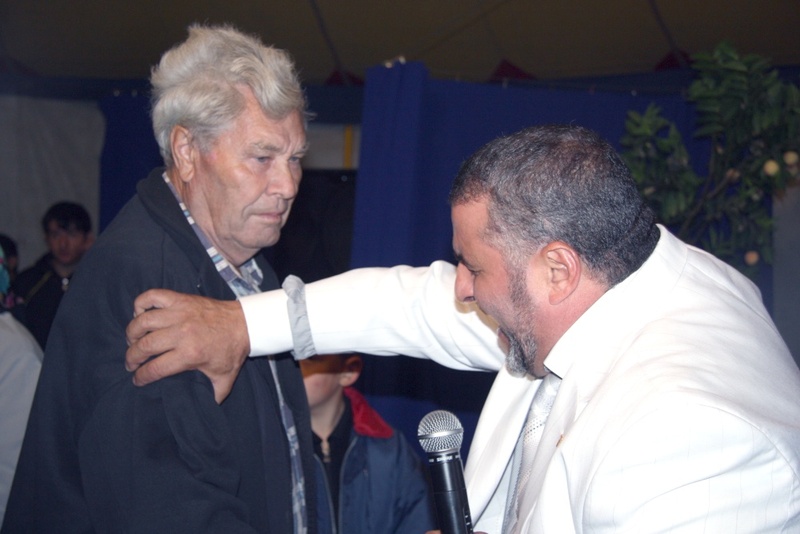 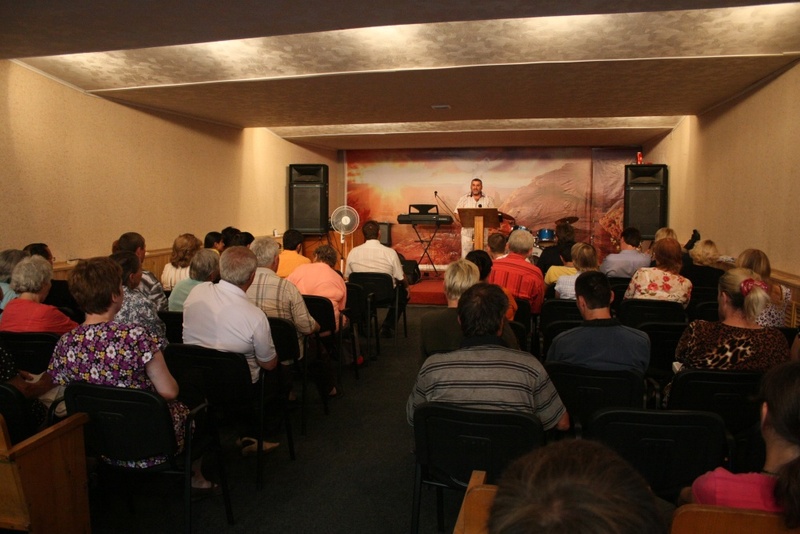 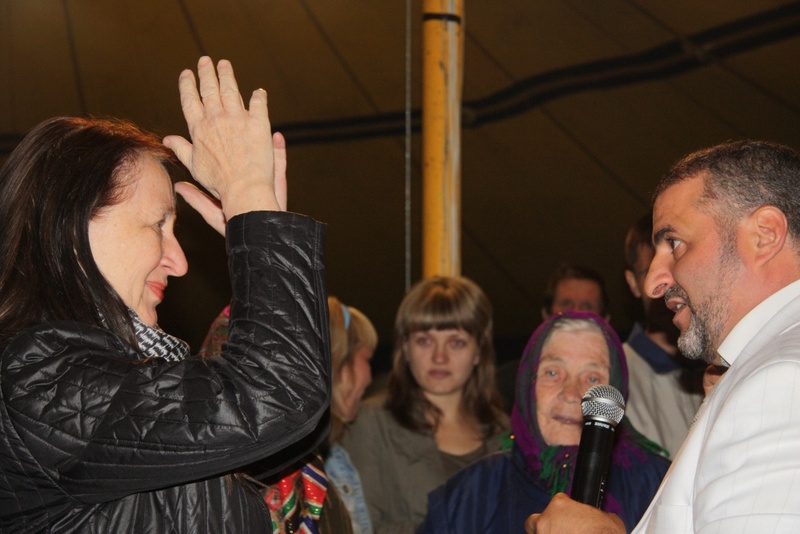 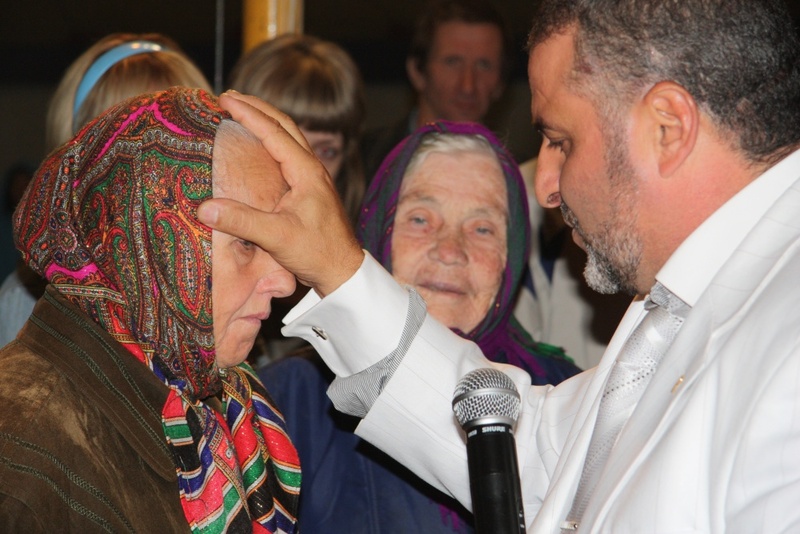 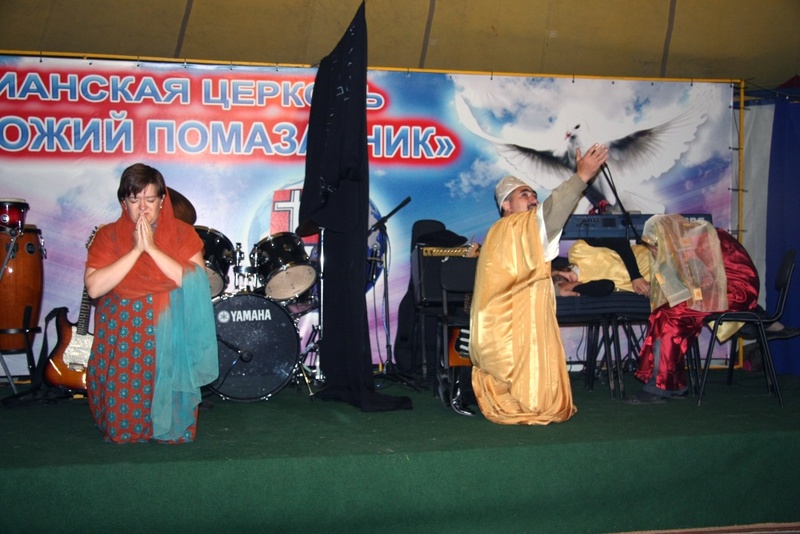 REVIVAL HAS STARTED IN RUSSIA! 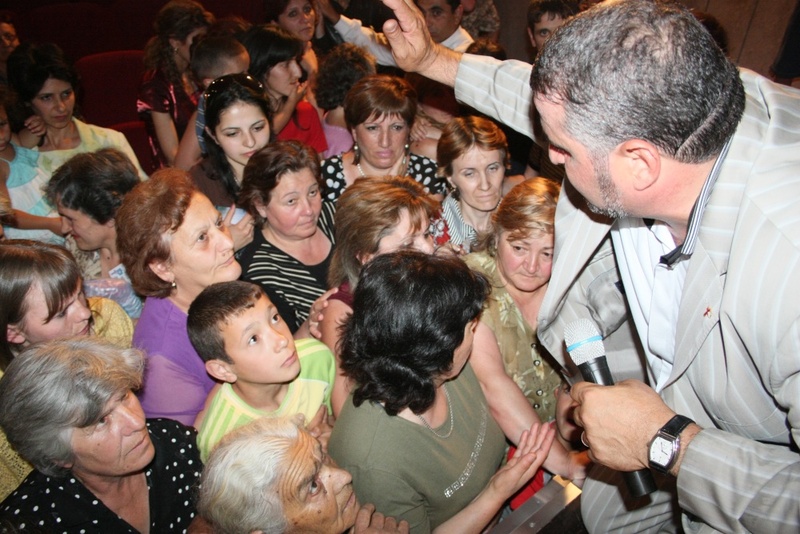 The Gospel of Matthew 28: 19, 20. 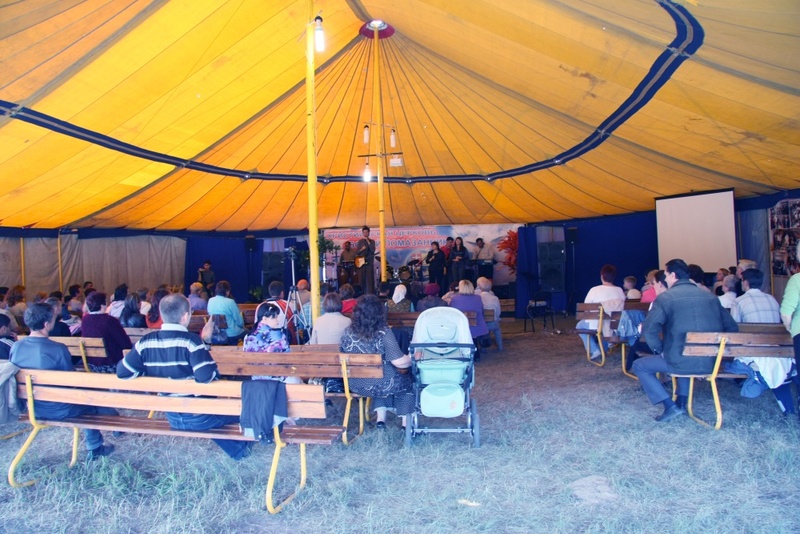 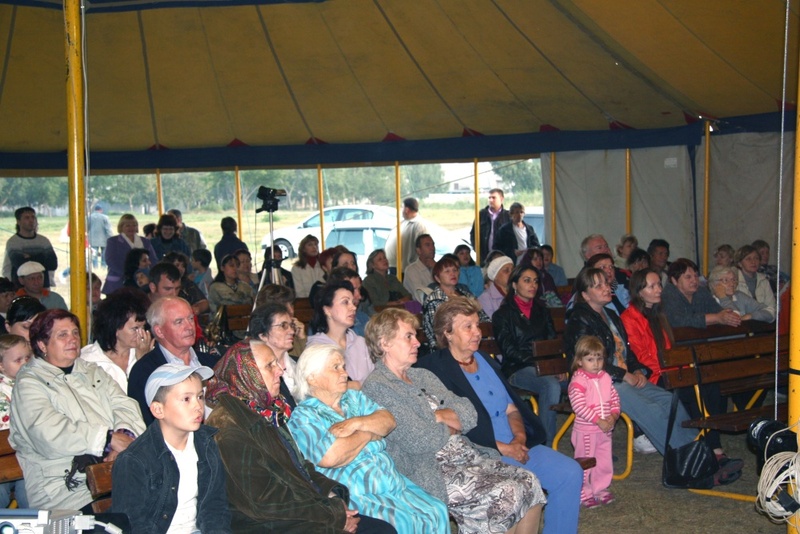 The Revival Tent Festival came back to Barnaul, Altai Territory, on the eve of the 280th anniversary of the city’s foundation. 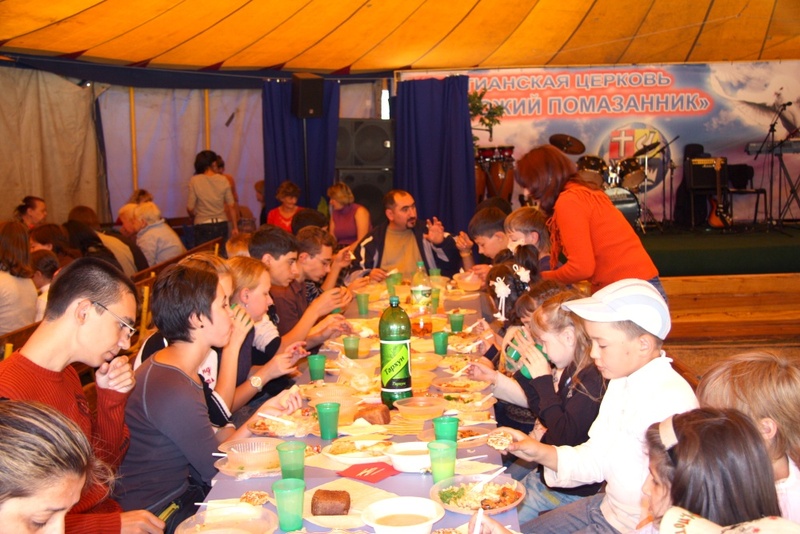 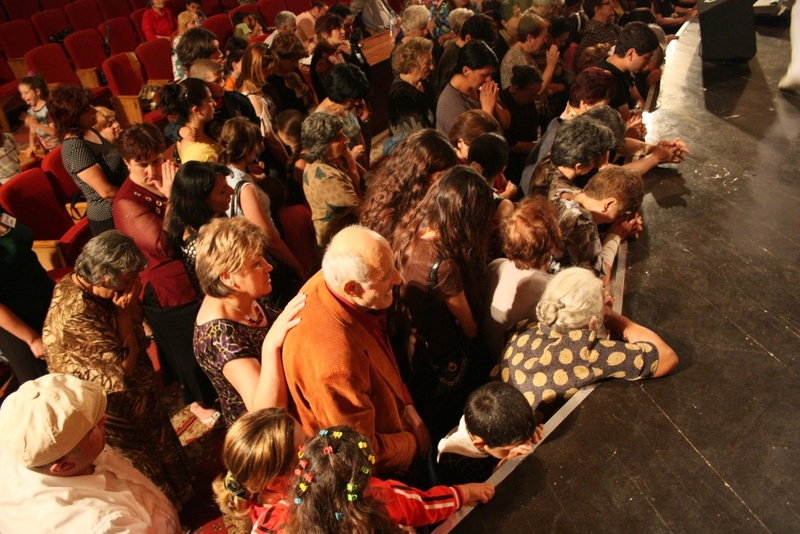 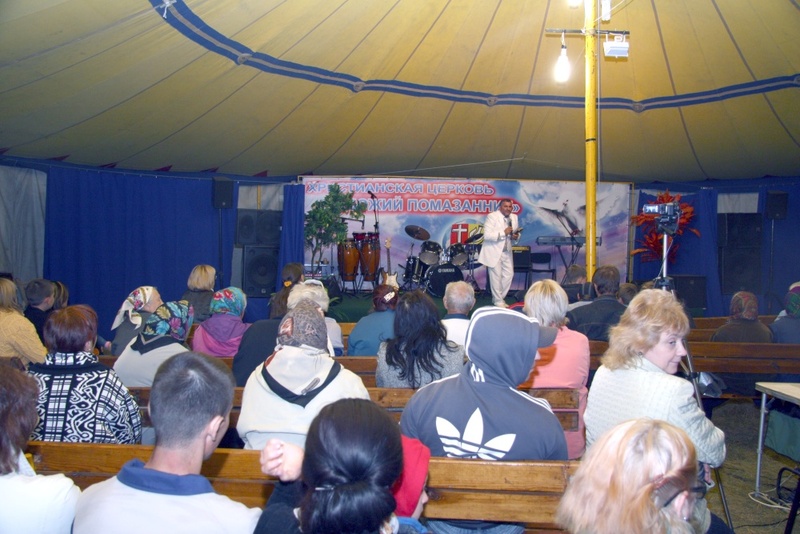 God’s Anointed Church held one more meeting on September 3,4,5, 2010, near the city House of Culture. 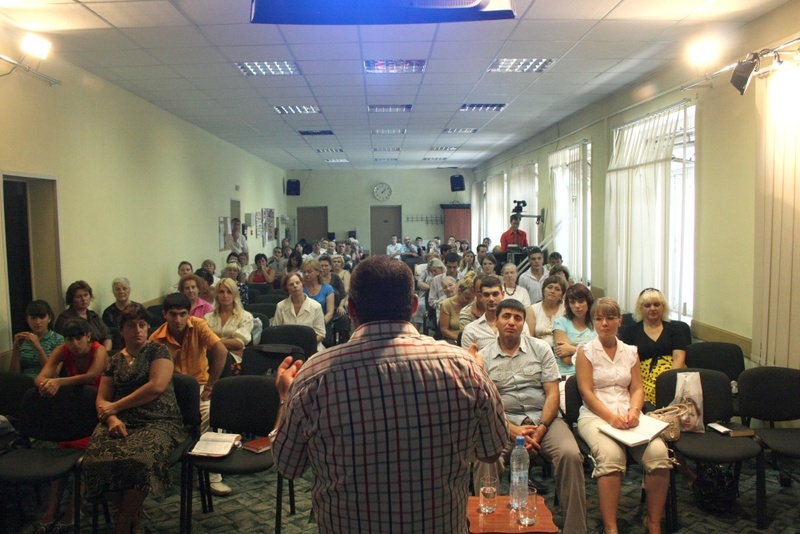 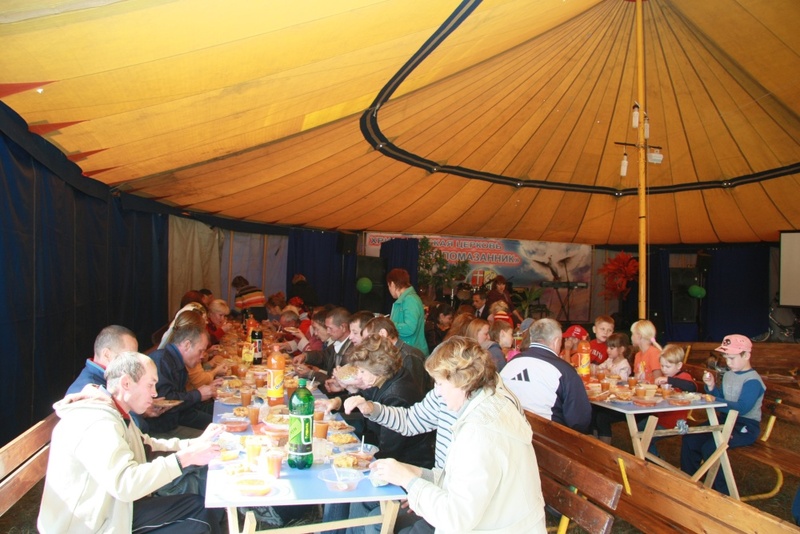 Among those attending were representatives of Barnaul City administration. 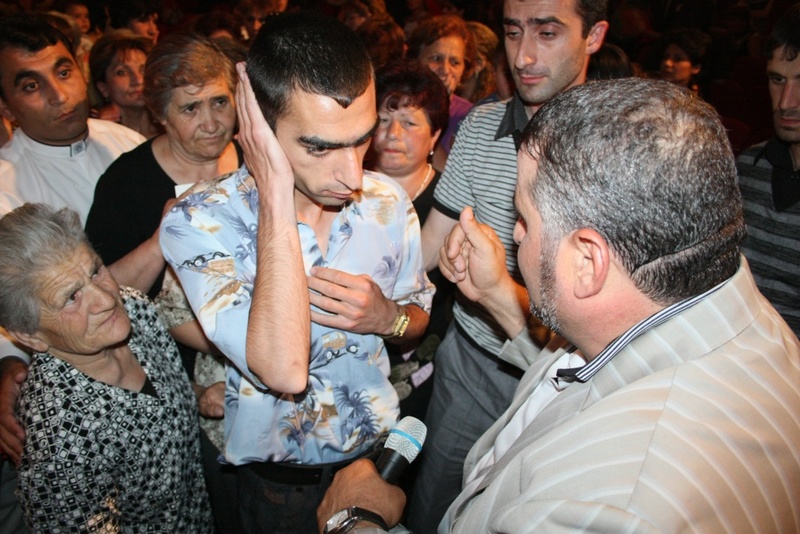 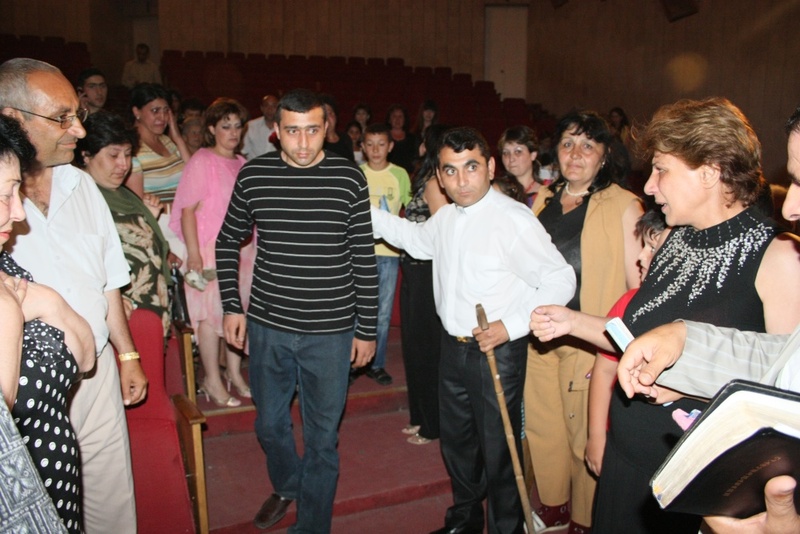 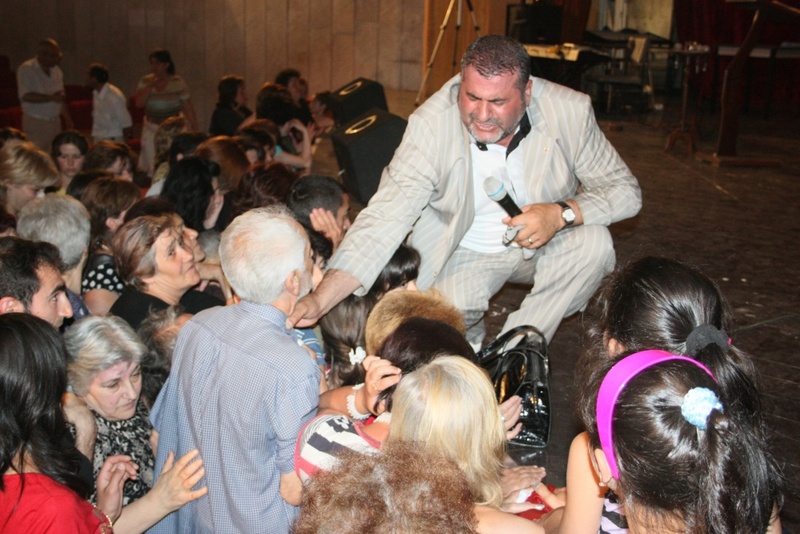 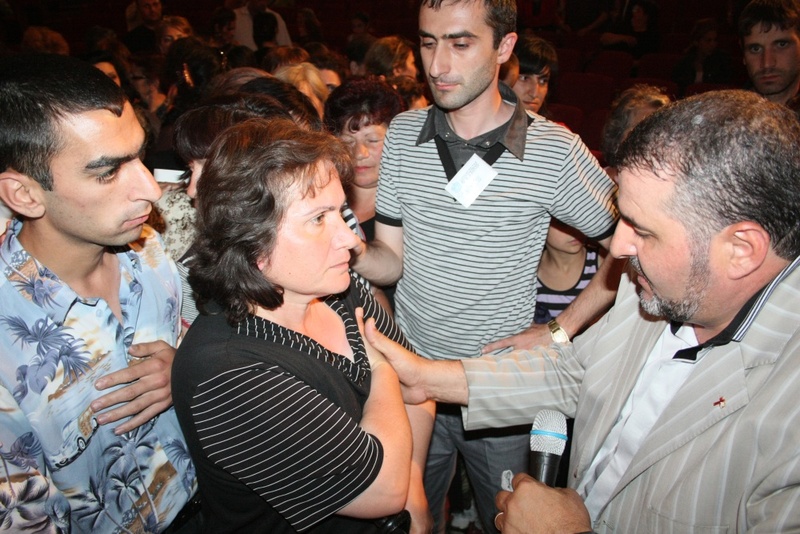 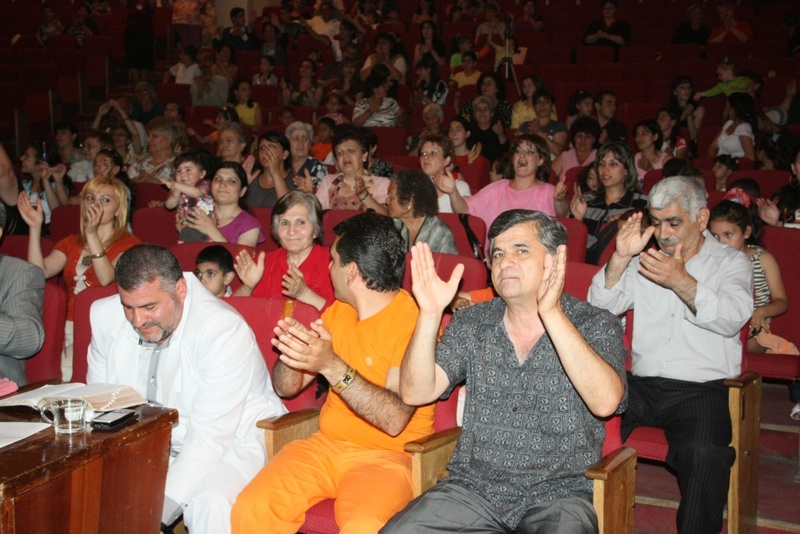 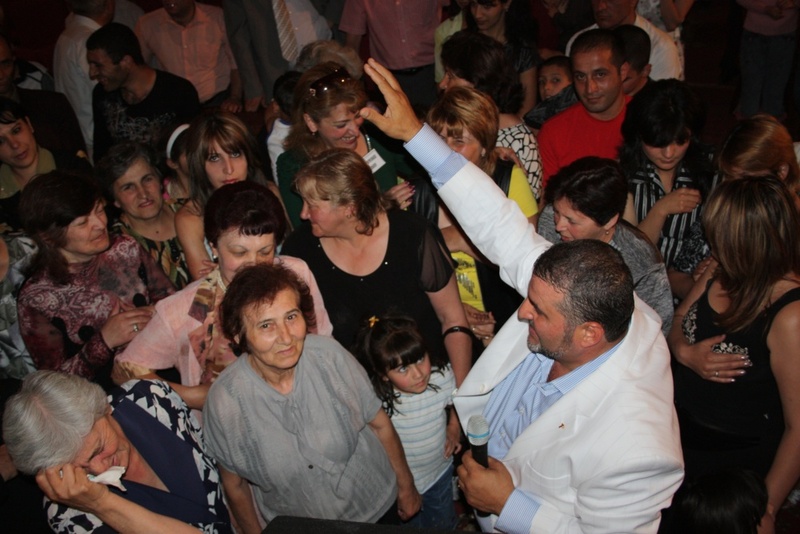 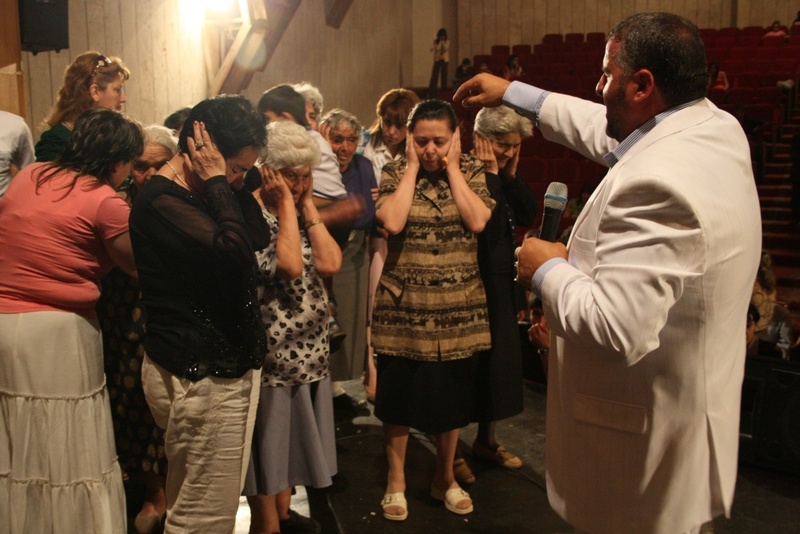 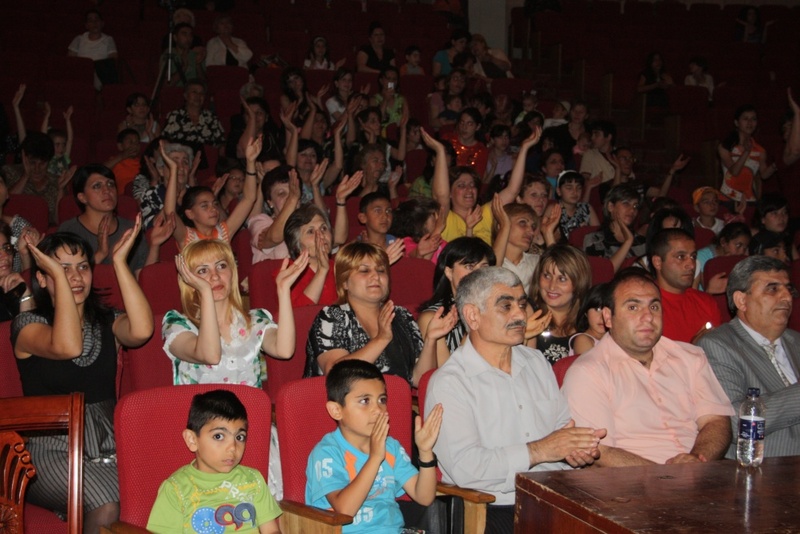 And again people received a great blessing from the Holy Spirit through the ministry of Apostle Misak Grigoryan. 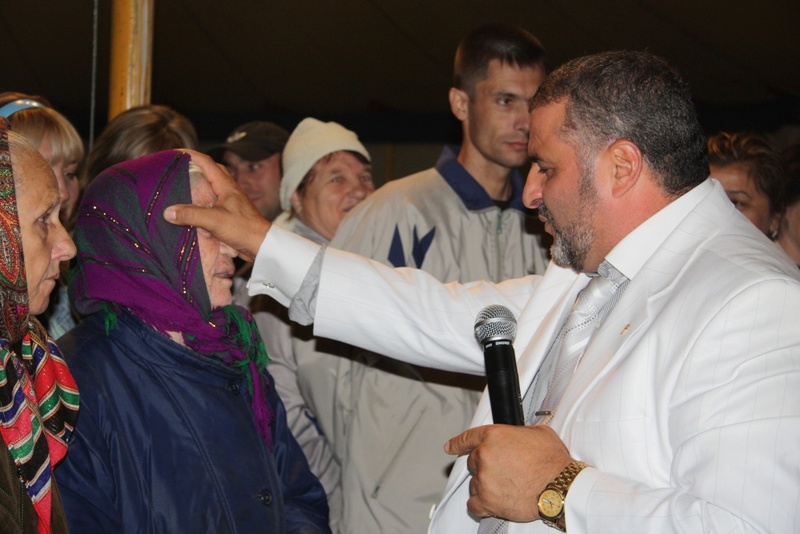 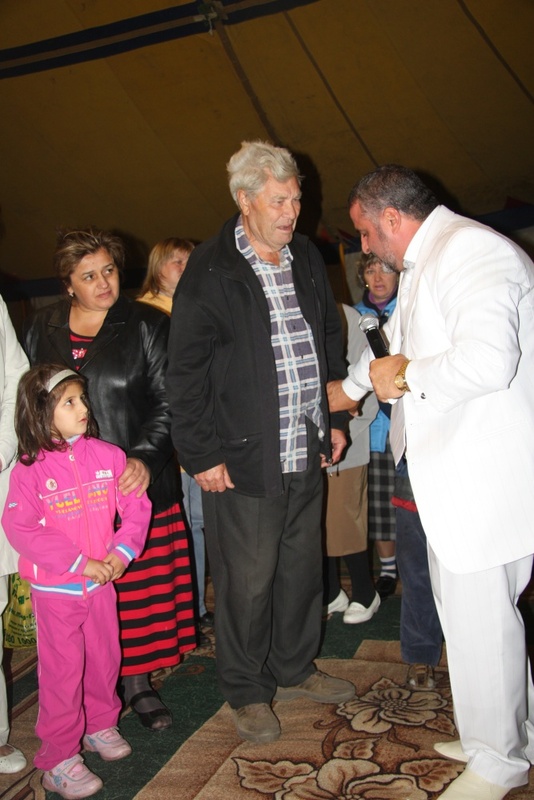 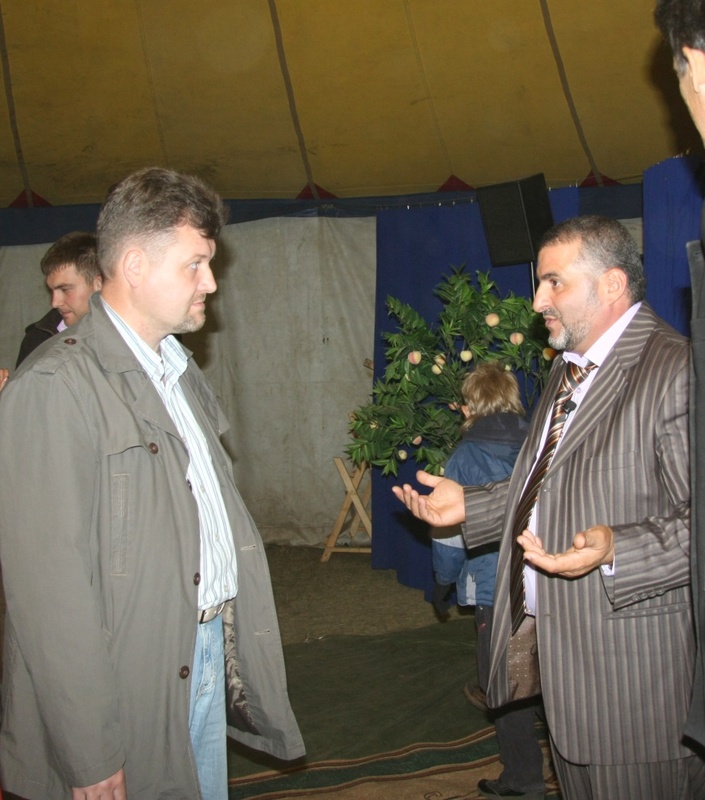 Everyone who came to the festival got healed by faith in the name of Jesus Christ, receiving salvation, deliverance and forgiveness of sins. 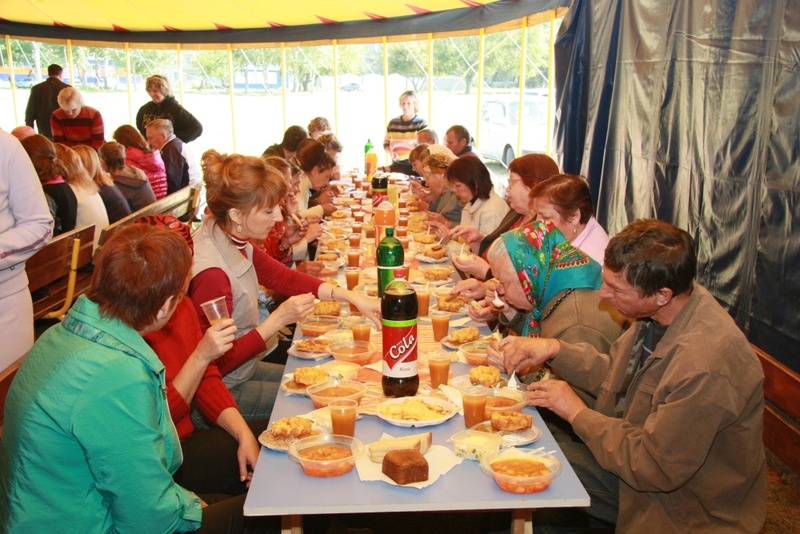 We thank God and pray for everyone who took part in this blessed festival, sacrificing their time, energy, finances, gifts. 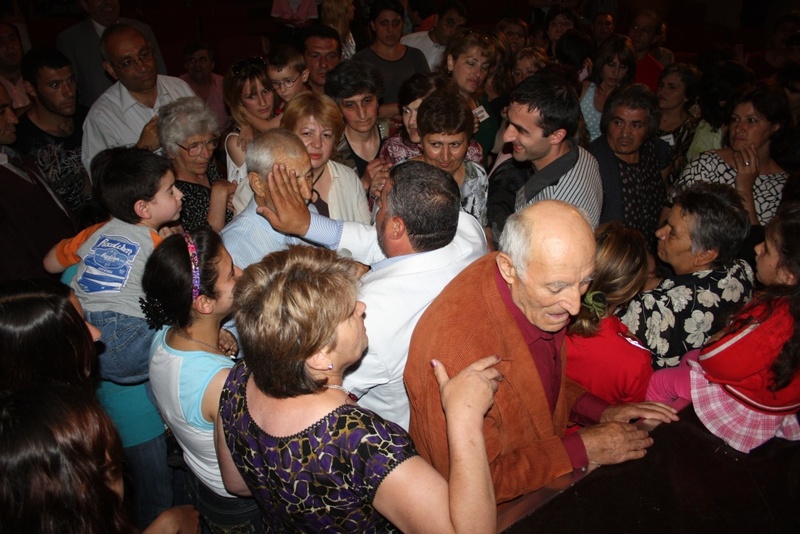 "Now to Him Who is able to do immeasurably more than all we ask or imagine, according to His power that is at work within us, to Him be glory in the church and in Christ Jesus throughout all generations, for ever and ever! 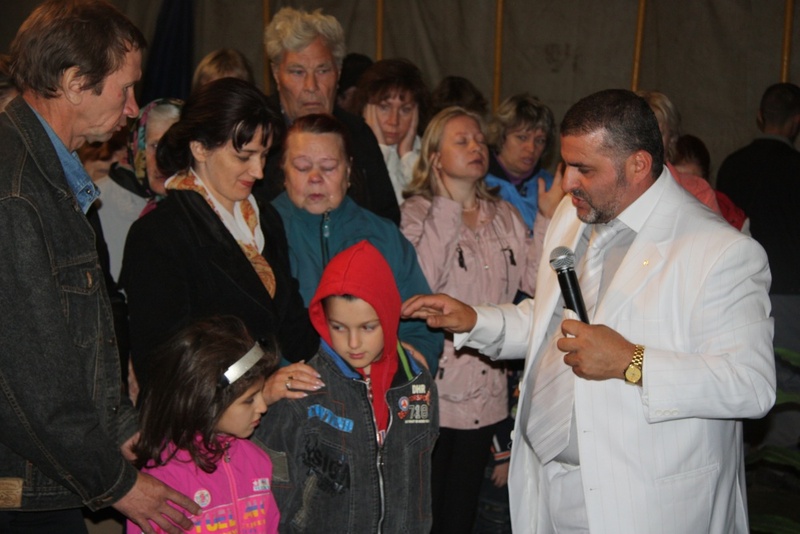 Amen”. 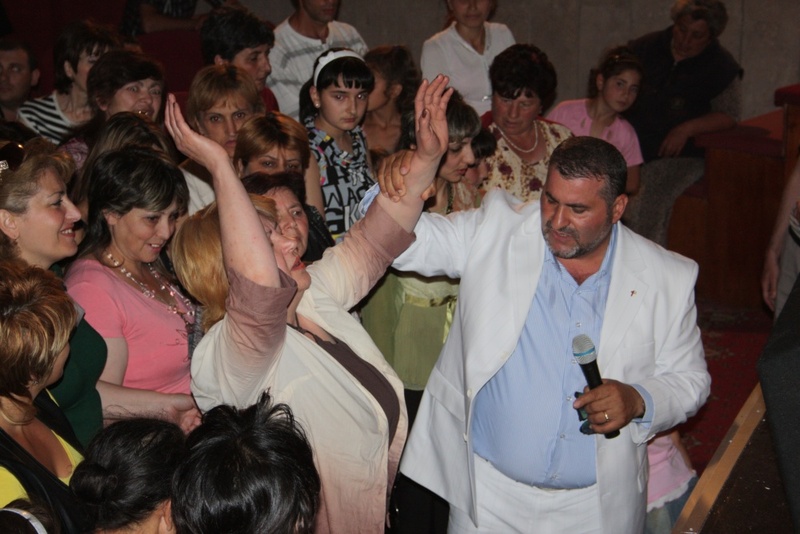 Ephesians 3: 20-21.
n Gyumri and Armavir (Armenia). 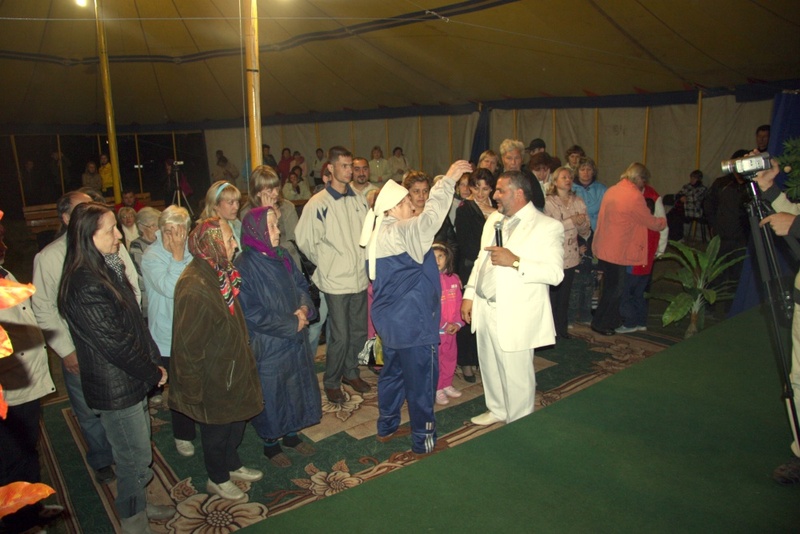 In all of them there was a great outpouring of the Holy Spirit, wonders, healings and salvation for many in the name Lord our God Jesus Christ.